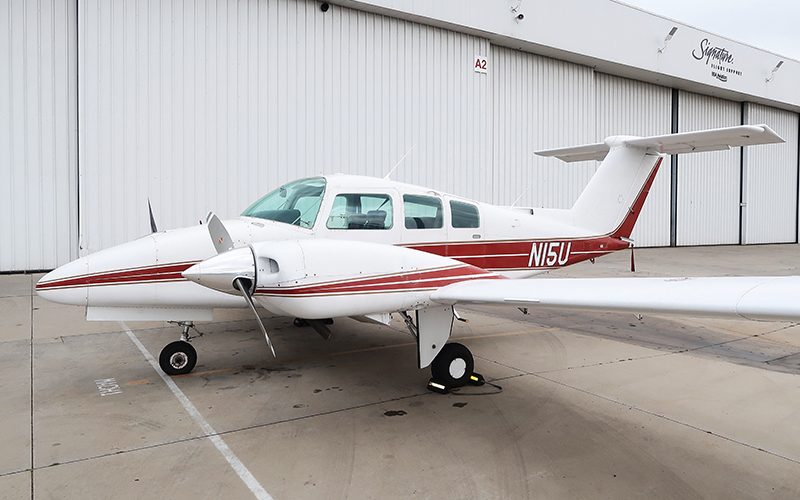 14DAYPILOT in Van Nuys airport currently operates a variety of diverse fleets for flight training and rental. In order for our students to complete their accelerated flight training in the specified and limited amount of time, 14DAYPILOT’s wide range of aircrafts are always maintained regularly. We take great pride in factors related to safety, therefore we service our aircrafts to a higher level of maintenance and inspection required by regulations. So, for students doing flight training or even just renting our planes, you never have to worry about your flight experience. For more information on our fleet, rates, and availability you can click below. 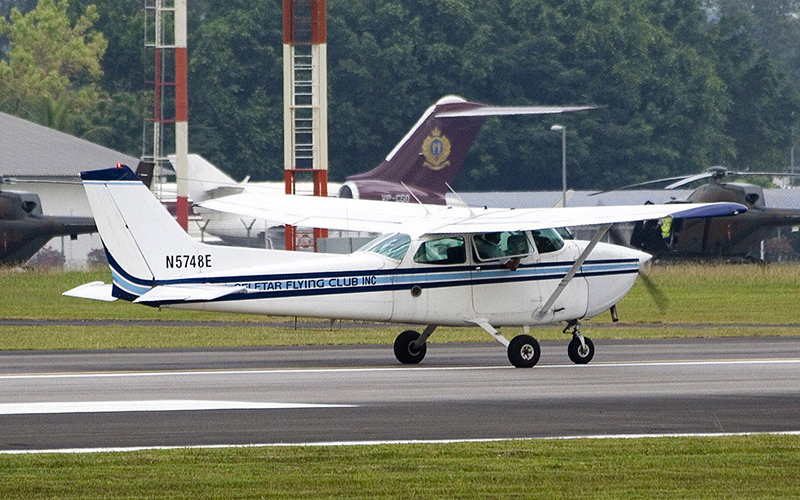 Our main aircraft base in USA is in Van Nuys airport (KVNY), California. Van Nuys is a great place to train as it not only serves general aviation traffic, but also bigger jets. Training in a busy airport gives you a better experience of dealing with busy radio communications and taxi procedures, almost like a huge commercial airport. Located close to Los Angeles International Airport, Van Nuys is a class D (Delta) airport and has a part-time operating control tower. 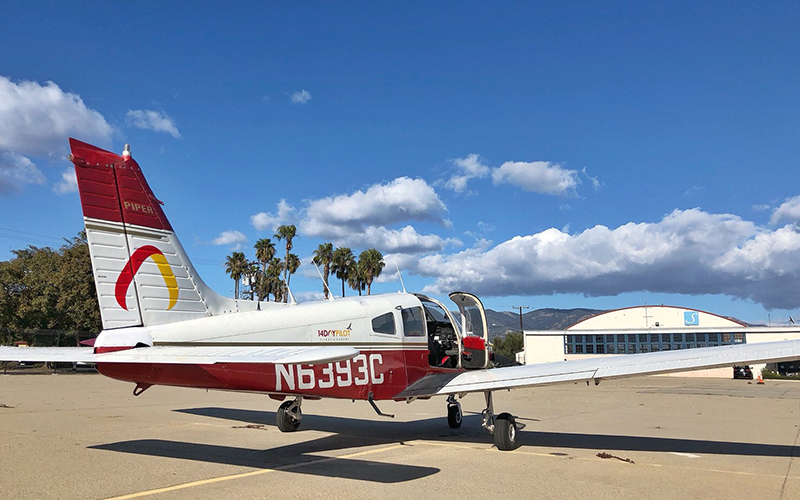 Your training in Van Nuys airport will be like no other, whether you are training to be a Private Pilot (PPL) flying single engine propellers up to working on your jet rating as a Commercial Pilot (CPL).